Eek! How can it be December already? 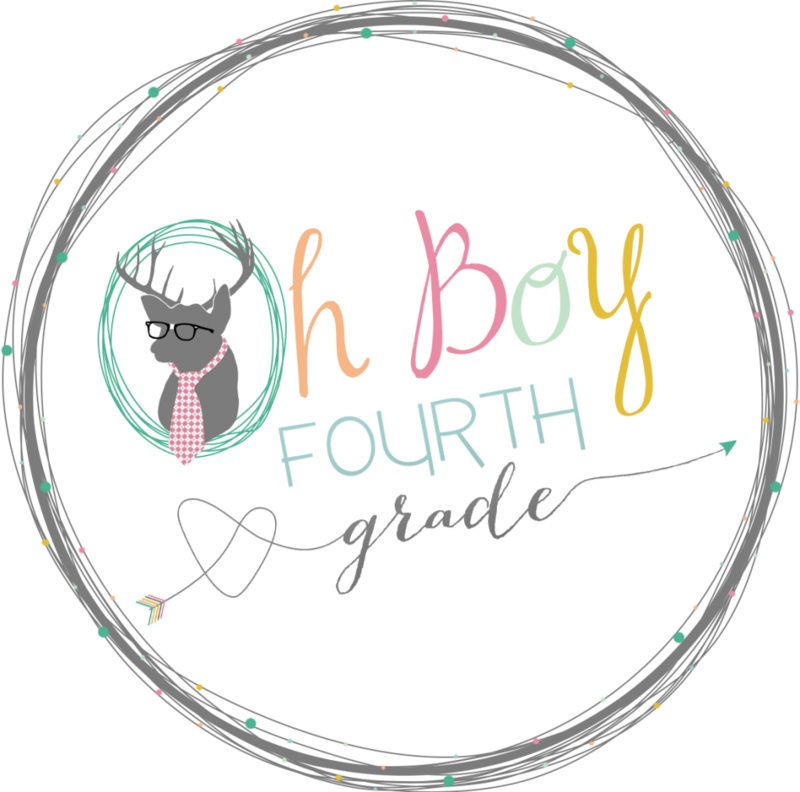 Time to link up with Farley at Oh' Boy 4th Grade! Listening to Christmas music!!! This time of year makes me SO happy and I never get tired of listening! (It drives my kids crazy, however. . ."Mooooom, can't you listen to anything else?" "Umm. . . no. Sorry!" (Although I do follow the rule of not listening until after Thanksgiving!) A local radio station started playing holiday music after Halloween!! Really?! Even I thought that was a bit much! 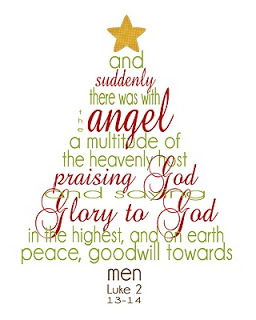 Loving this time of year and focusing on the reason for the season!! We lit the first candle of Advent tonight, the candle of HOPE! My hubby & I try REALLY hard to take out the commercialism and to have a more Christ-filled Christmas. Thinking about my Christmas giving lists. In the last few years, I've tried to give more gifts of time: taking my mom to the theater, or my daughters to tea. (Because really. . . do any of us need more STUFF?! And the older I'm becoming, time is so precious!!) I've had to get creative and really think about what each person would really enjoy doing together. I also love giving gift to charities in honor of the recipient: donating money to buy children a meal at an after school program in honor of my office staff, donating towards buying school supplies for children in honor of other teacher friends. Now don't get me wrong, I still buy my share of gifts, too, especially since having 3 kids who are not subtle in telling me what they want! Thank goodness for Amazon Prime! 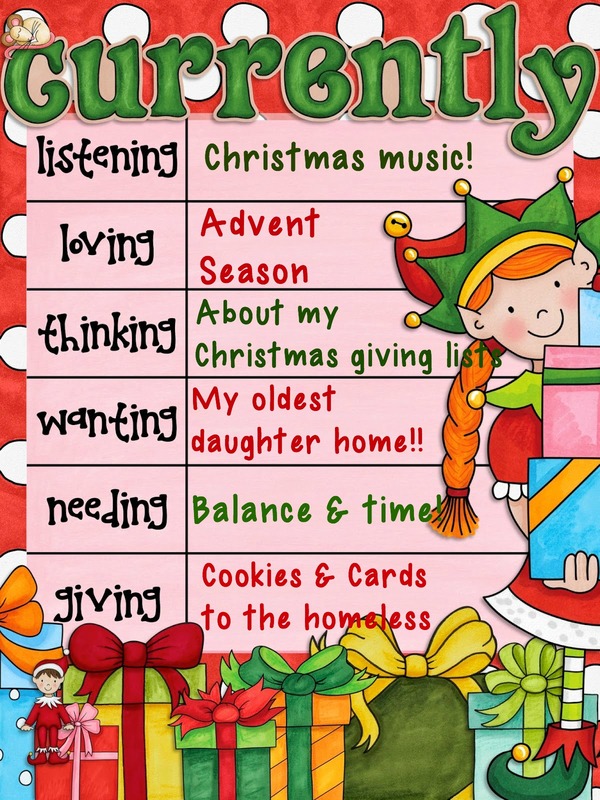 But for every item they put on their list, they MUST think of at least one gift they will GIVE. Wanting my oldest daughter to be home from college!! She comes back on the 16th & I can't wait!! I haven't seen her since move-in weekend in August!! :( I miss her SO much!! Needing to find a balance between spending time with my family, grading schoolwork, blogging, and creating products for my TpT store!! I love doing all of it (except grading. . .) and don't mind spending the hours, but there never seems to be enough hours in the day!! Giving to others, particularly to the homeless, is a priority for our family. Did you know that the fastest rising homeless population is women & children? The average age of the homeless in the United Stated is 9 years old!! (Whenever I share this fact with my 4th graders, they are shocked because they are 9 also.) 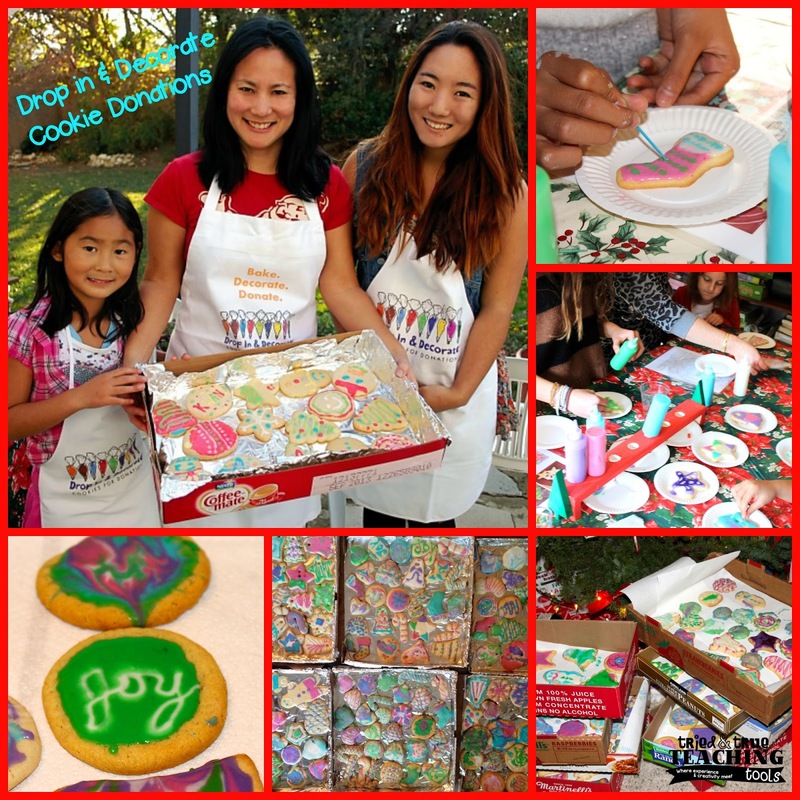 Two of our favorite December events: hosting a Drop In & Decorate cookie party. Friends & family drop in to decorate blank sugar cookies. We usually decorate close to 400!! Once they're dry (icing takes a day or so!) my daughters & husband help to bag them up & we serve lunch & donate the cookies to a local homeless shelter. The looks of delight, as my girls greet each person & offer homemade cookies is priceless! Check out more about this organization & how to host your own party here. For the last 15 years, I've been involved with an incredible non-profit, The Giving Spirit. 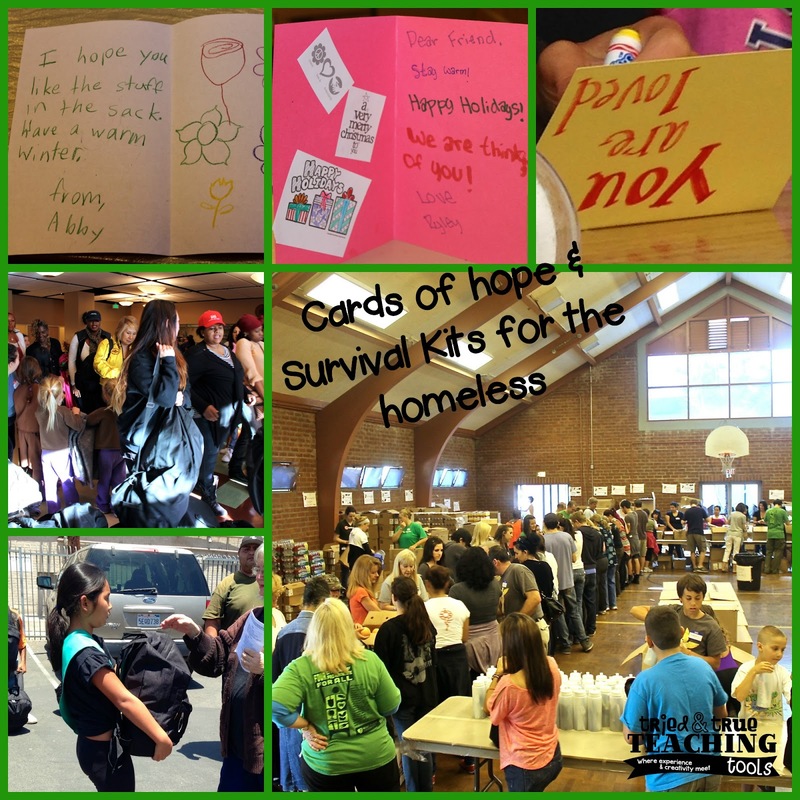 This year we'll be writing cards, assembling & delivering survival kits to 2,600 people on the streets. These notes of hope go in the top of the bags & they are the most loved items! Learn more about The Giving Spirit here. If you're in the southern California area, come join us December 12th-13th!! Click on the button below to check out more Currently! I agree with you on what to give everyone because gifts are pretty much hard to find. I love that you are giving cookies to the homeless. Have a great day!!! My older Girl Scout troop hosted a cookie party & delivered the cookies to a battered women's shelter around Mothers' Day. The cookie donations are great throughout the year!! Thanks for stopping by, Jasmine! I love Christmas music!! I listen to carols all year long. I justify it by saying they are hymns... haha! Enjoy the break with your family! I feel your pain from the other perspective about your daughter. I am a daughter living 6 hours away from her parents! It is great to come home during the Christmas season and feel like a family again. Thanks, Sheri!! Enjoy your time with family, too!! Thank goodness for texting & FaceTime! I love the thought of giving the gift of time. You are right - many of us do have a lot of stuff, so why not try to find fun things to do together instead? I absolute love your drop in and decorate idea. That is amazing!! !